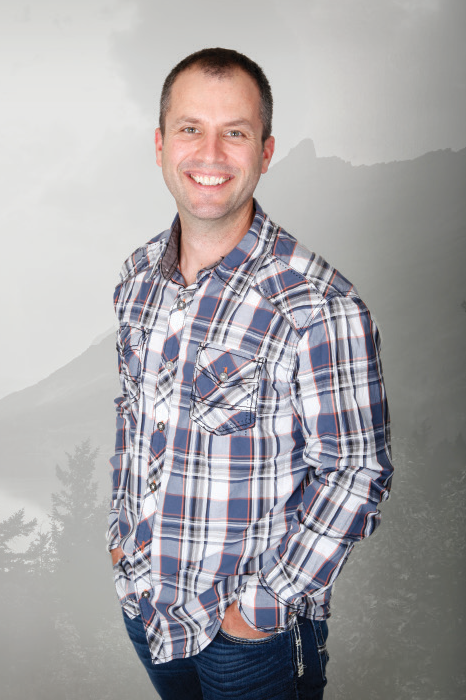 Dan has had an interest in real estate since high school, when he made his first investment right here in the Flathead Valley. After college, Dan invested in properties and construction projects in the Bozeman area. Now, Dan is once again focused on the Flathead Valley and all that it has to offer. Dan grew up near Kalispell farming peppermint and wheat. Today, one can still catch him out in the fields cultivating the soil or combining some grain. He believes in what the Valley has to offer, and the future of real estate in this area. Contact Dan for a Real Estate consultation, or to view his Flathead River Landing project located just out of Bigfork, Montana on the Flathead River.